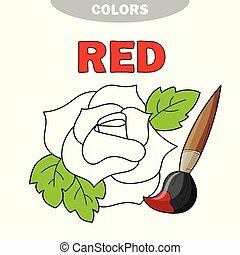 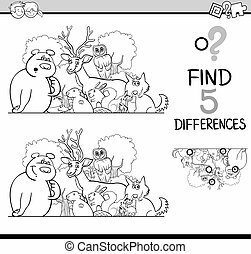 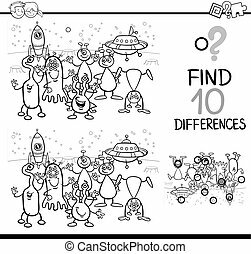 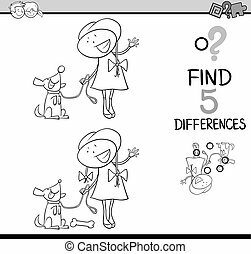 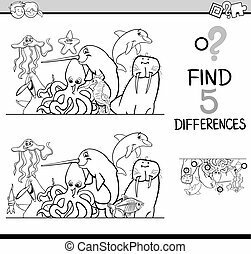 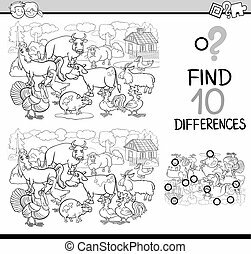 Differences activity coloring book. 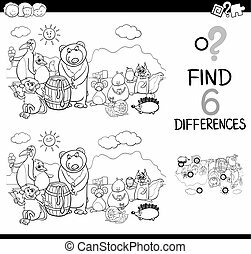 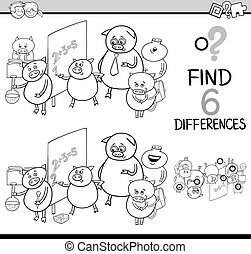 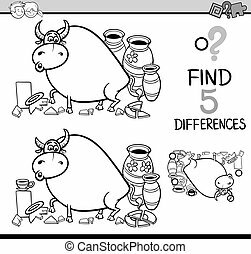 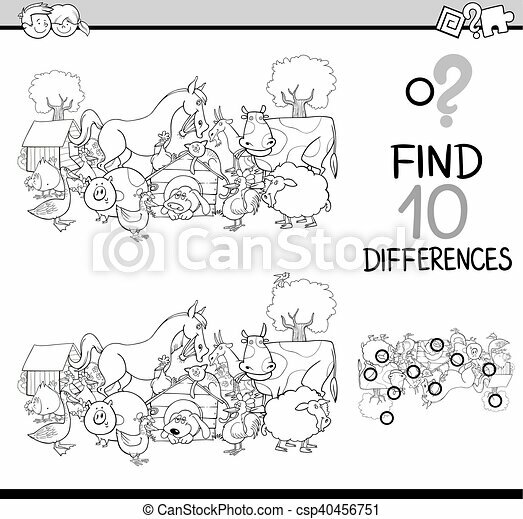 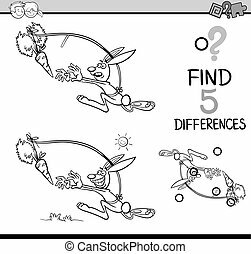 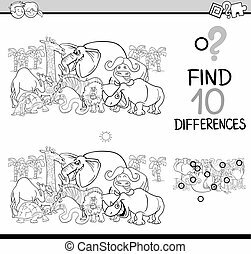 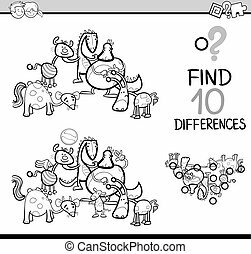 Black and white cartoon illustration of finding differences educational activity task for kids with farm animal characters coloring book. 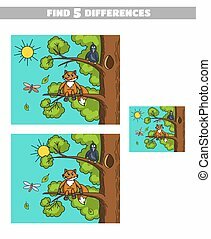 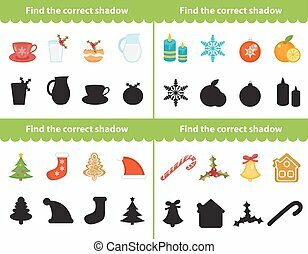 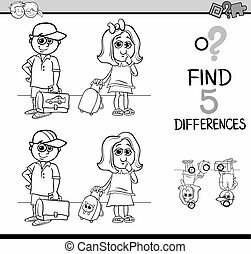 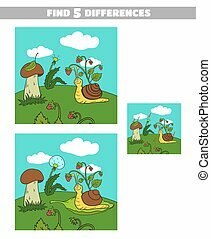 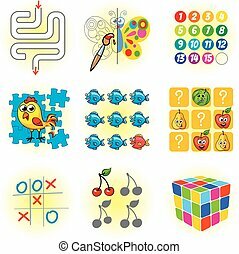 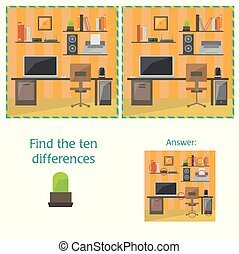 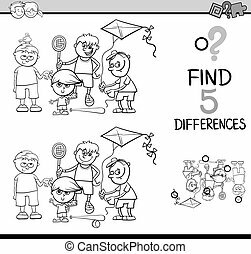 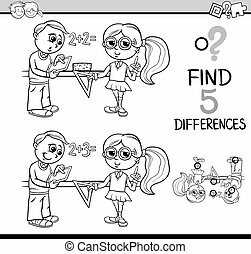 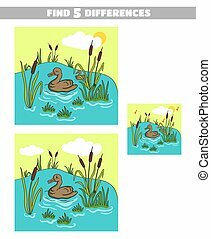 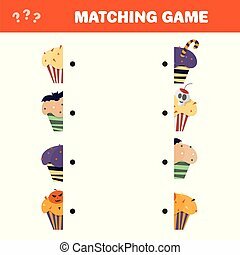 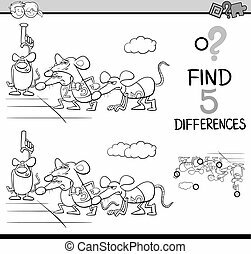 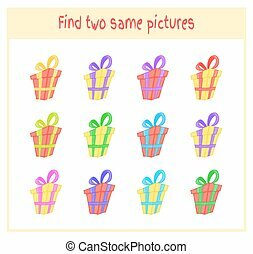 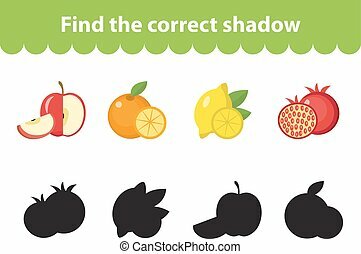 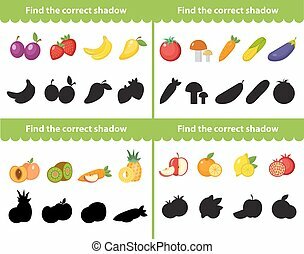 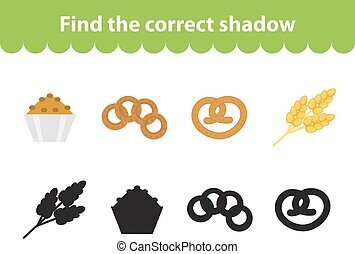 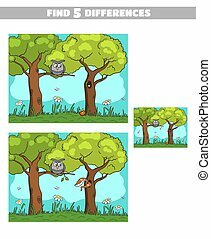 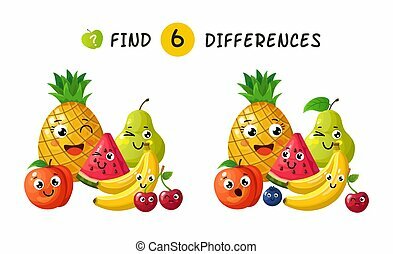 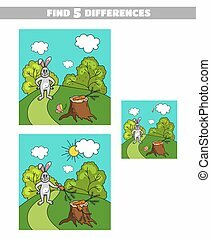 Cartoon Vector Illustration of Finding Two Exactly the Same Pictures Educational Activity for Preschool Children with gift.